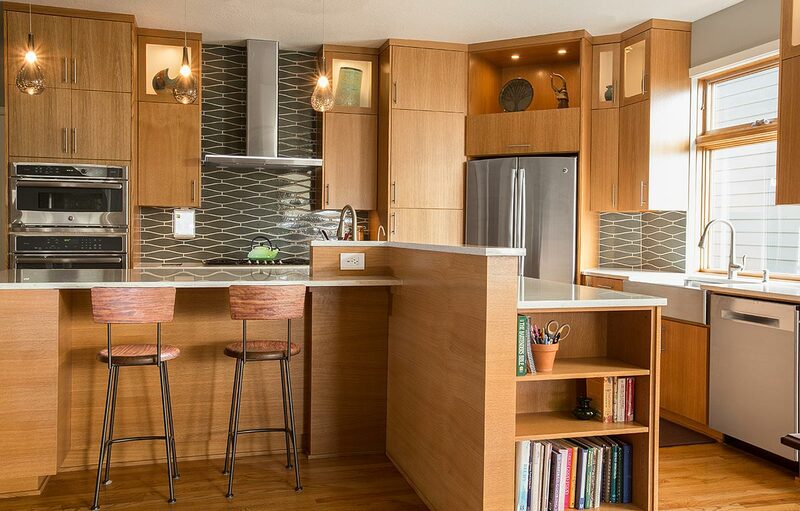 There's a lot of advantages to having the same people who DESIGN your home also BUILD your home. 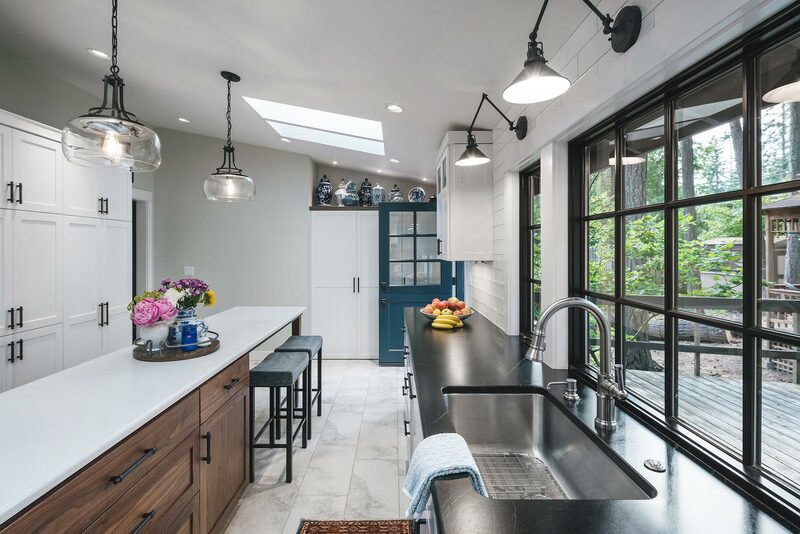 As designers and builders in one company, we’re able to examine the trade-offs of all your project’s structural, financial, and design challenges at the same time, whether it’s a home remodel or a new home in Albany, Oregon. That means the total project works within your budget with no hidden costs. By working with Henderer Design + Build, you only have to manage one relationship throughout your entire home remodeling process. This ensures excellent communication and minimizes unforeseen problems down the road. We deliver original award-winning designs, and timely project management. 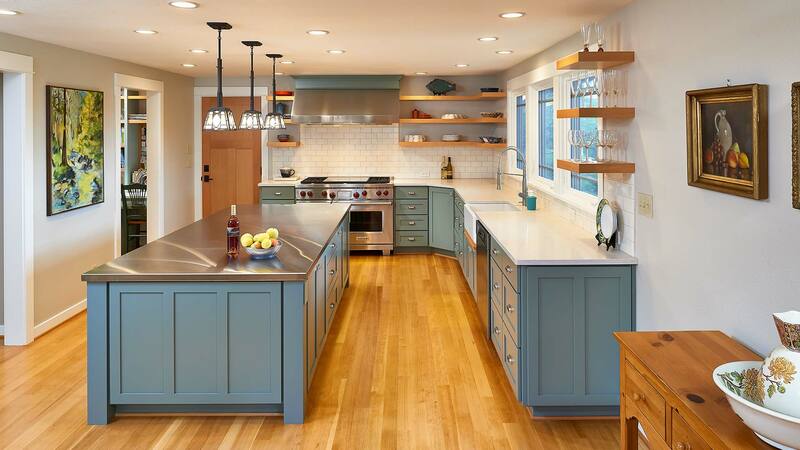 Our Corvallis remodeling contractors create spaces tailored to your specific needs, inspiration and aesthetic, and integrate your new look and functionality with the architecture and personality of your existing home, or into a completely custom new home. 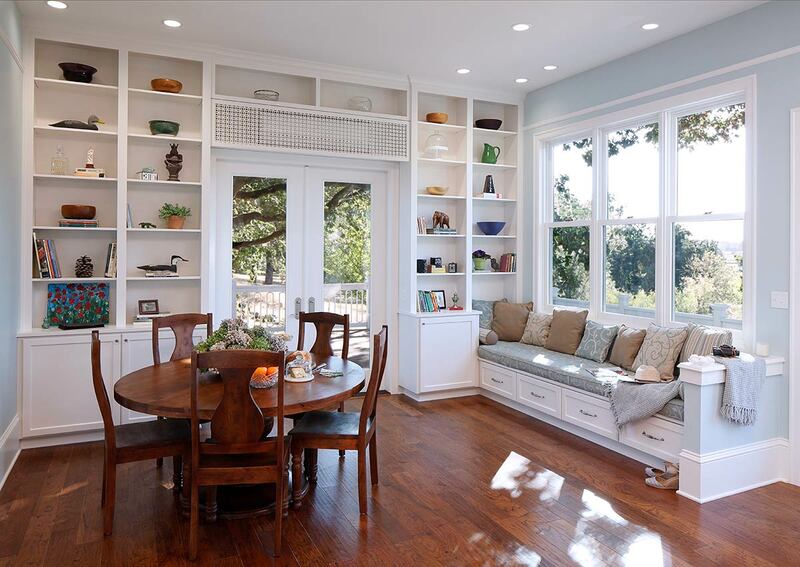 "We have had two remodels done by Henderer Design + Build. Integrity and excellence are two words to best describe their company. We have enjoyed working with every member of the team. We highly recommend them! "–Diana B. 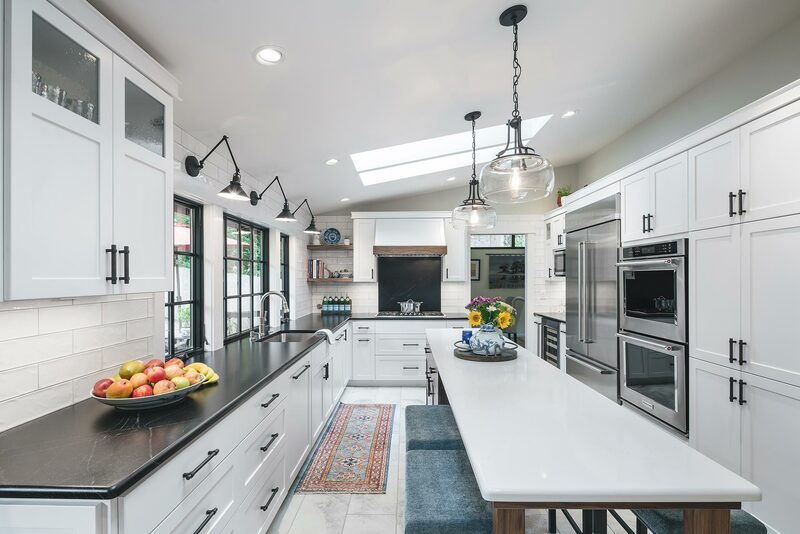 "... We have done business with them for almost 20 years starting with a complete remodel of our kitchen updating a 1952 kitchen to a well designed, well finished, 'gourmet kitchen'. More recently we remodeled our master bathroom. "–Nick P.
"... Our 55 year old home had a small galley kitchen and a load of features from the middle of the last century. Henderer came in, worked with us and interpreted our interests in a way that really turned our dreams into reality. "–Kathee K.
"All their work was done to a very high standard and the job was completed on time. That was important for us because we had a deadline to move in. I can’t imagine how our remodel could have turned out any better. "–Gerry & Gwen B. "... This remodel was a major job but it went so smoothly! We began with a meeting to describe what we wanted to have done and the price range we could spend... We were involved in every decision about materials, colors, etc...."–Kathy B.